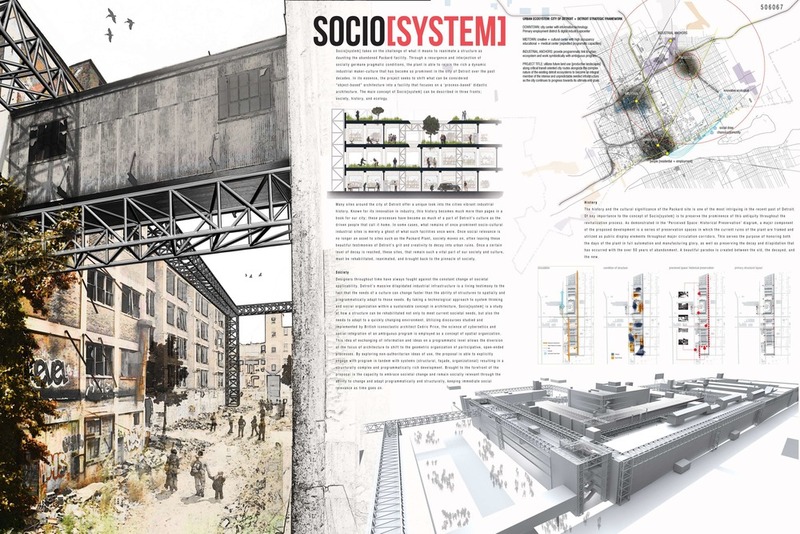 Seeing an opportunity to affect the built environment on a scale larger than individual buildings, I founded an LLC which establishes theoretical competitions focused on socially sustainable design. The companies mission was to stimulate academic and professional design discourse through the organization and implementation of innovative and relevant design competitions. Our goal was to inspire architects, engineers, urban designers and artists from around the world to push the boundaries of the built environment and devise thoughtful design solutions to complex issues. It is our belief that design, properly applied, can and should act as an apparatus for positive social, cultural, economic and environmental change. Our mission is to inspire designers, cultivate innovation and produce change. After two years the company was put on hiatus as it's founding members decided to pursue other ventures. Creating this company helped me understand the critical role that development plays in realizing ambitious and innovative design solutions. Seeing the complex inner workings of development first hand sparked my interest in getting into development, where I can bring quantitative financial data to good and lasting design. 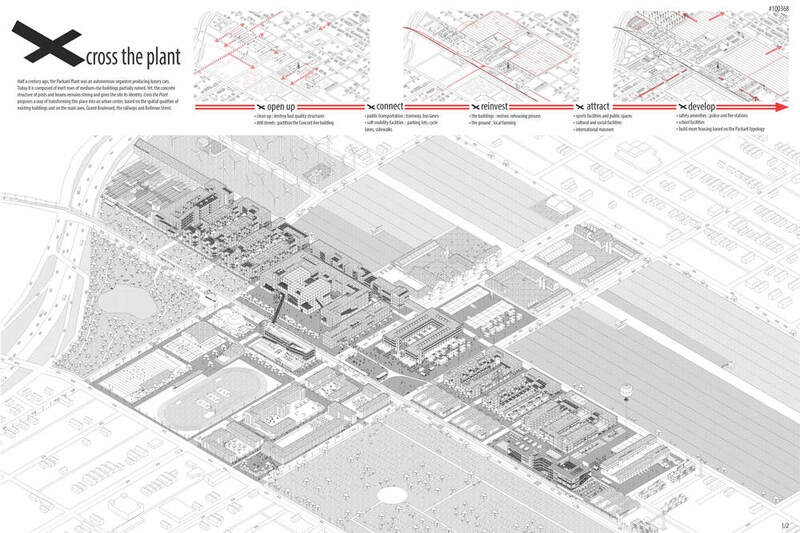 Our inaugural competition challenged designers to imagine a new future for the infamous Packard Automotive Plant in Detroit, MI. 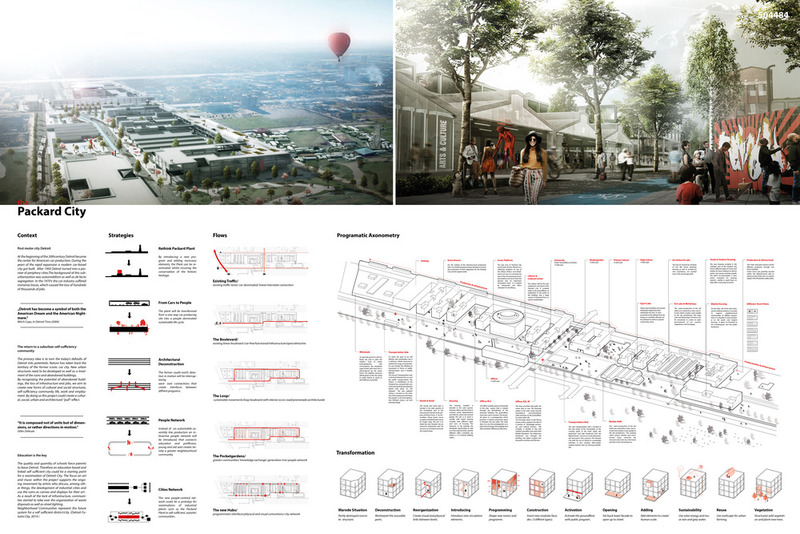 In response to the debilitating sprawl that contributed to the cities decline, entrants were charged to investigate and propose a new dynamic and adaptive urban node that will reinvigorate Detroit. 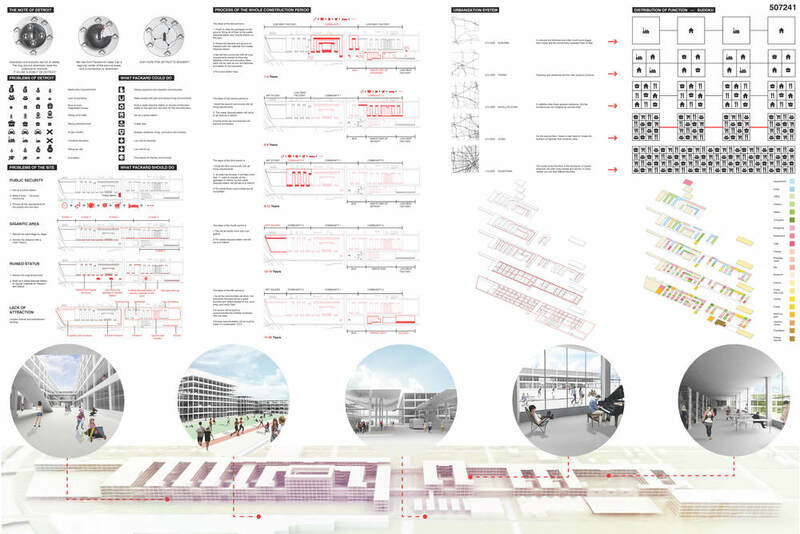 Rethink urban practices surrounding public transportation, sustainable systems, and spatial organization. This competition was an overwhelming success, receiving over 300 entries from 28 different countries. Results were covered in several architecture publications and select entries were presented to key developers and city officials. We were fortunate to have an incredibly talented and diverse panel to review the entries and determine the winners.